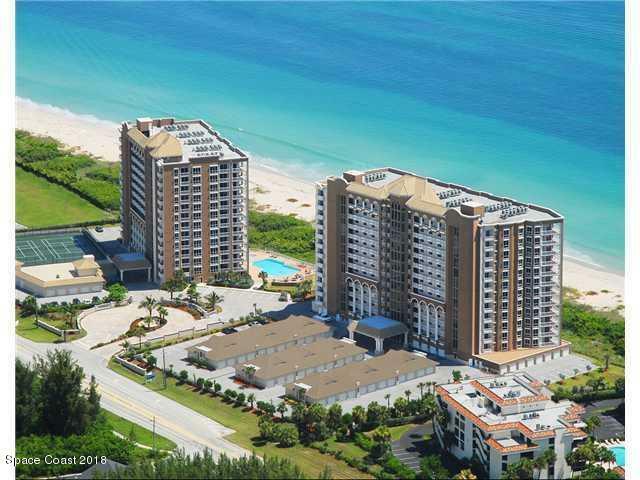 One of the larges oceanfront SE corner units on Hutchinson island, 2735 sf under the air and total 3152 sf. 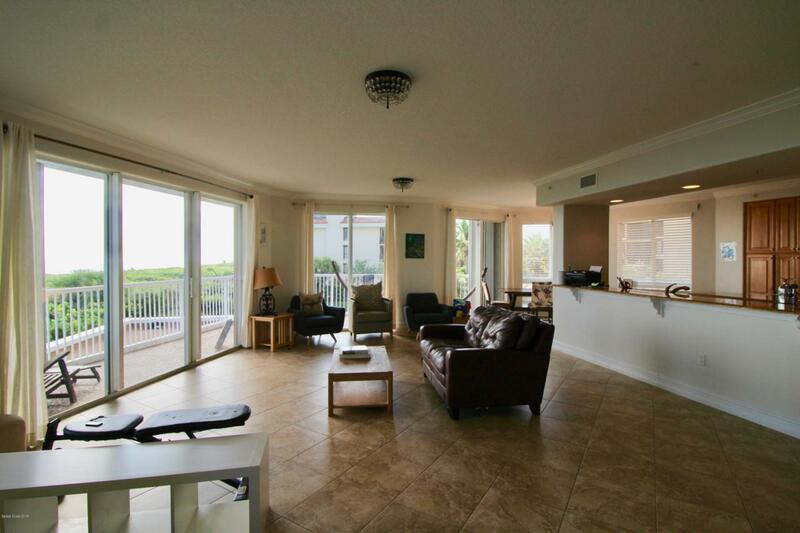 All 3 bedrooms have private bathrooms and they all split up, there is additional powder room, formal dining room and office/den. This is building was built in 2009. Unit comes with private garage. 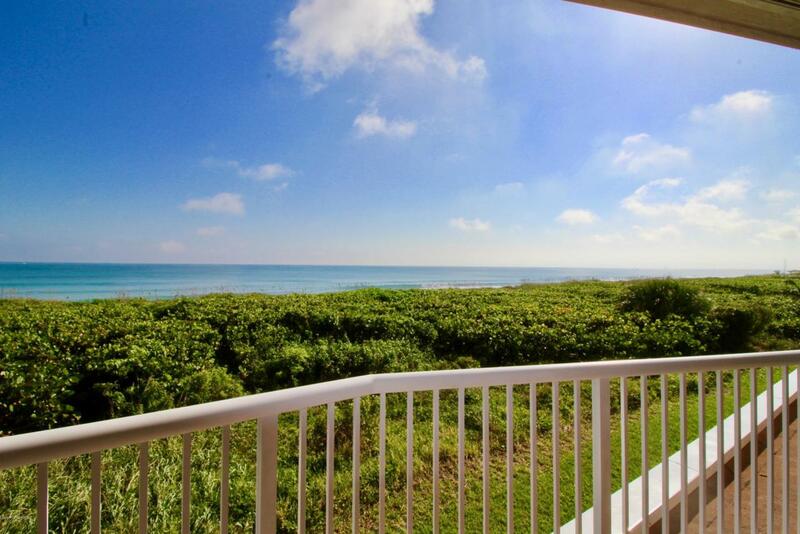 Amenities include heated pool, hot tub, tennis courts, billiard tables, large clubroom and jim. 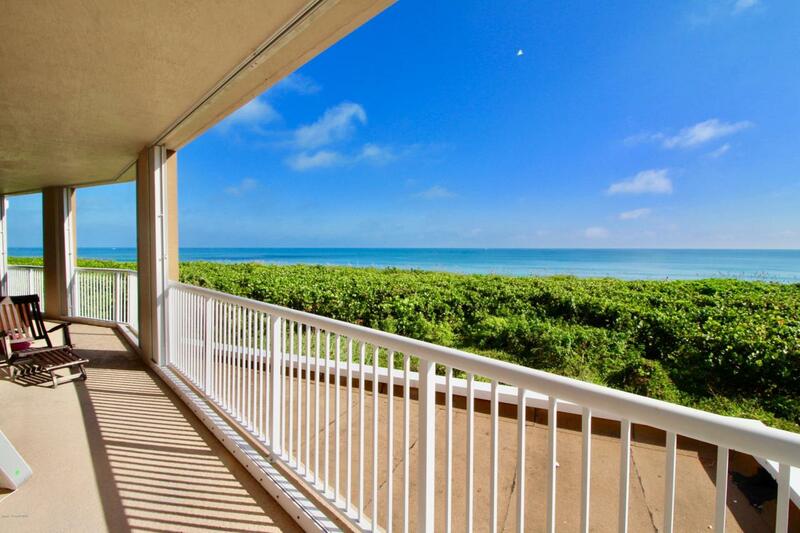 Stop looking for excuses, admitted - it is better than house on the beach in this price range. Yes you can bring your 2 pets if they are less than 30 lbs.